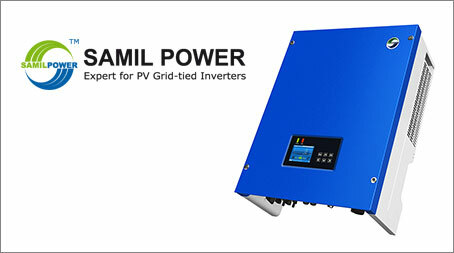 I am sorry to hear that you have issues with your Samil Solar inverter. Please contact Samil or your installer. Wait till you try to contact Samil in Lidcombe. All phone numbers and emails for their Lidcombe address go to Germany. I have an unresolved problem which has gone for four months. I have spoken to four people in their German service department, who pass the message on, and on ,and on, and on. You can’t complain about their Lidcomb Service Department. there isn’t one. We have a relay fault and am unable to contact the installer who is no longer operating, and Samil Australia have been disconnected from the email address given on their website. We were not aware that Samil has shutdown. Keep trying to get a hold of them. If not, contact us and we will try and organise a new inverter for you. Sorry to hear about this. Samil inverters have never been a good inverter. Just received my replacement unit after 11 weeks (LED display failed) now waiting on their electrician to swap inverter over .They have not shut down . How did you know your LED Display failed? I suspect mine has failed too. Initially the inverter had trouble starting every day but once started it worked fine then I saw a partial E in the word “ETOTAL” like the back of the E was faded out , now i have a red fault light with no display. Any hints?